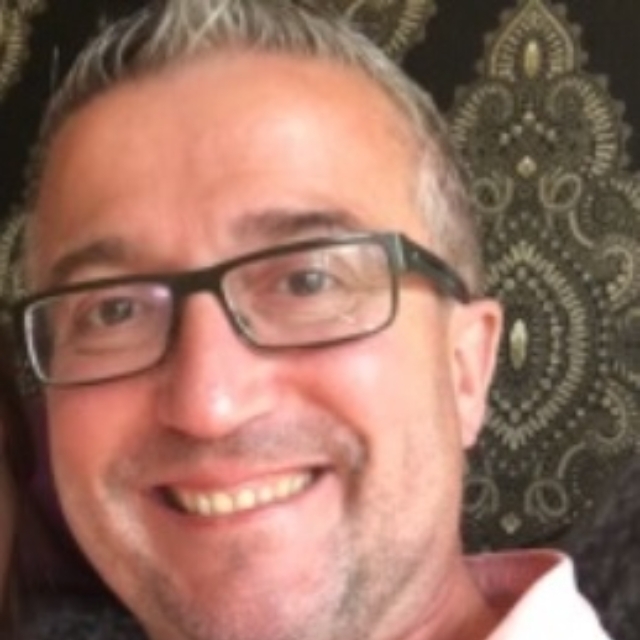 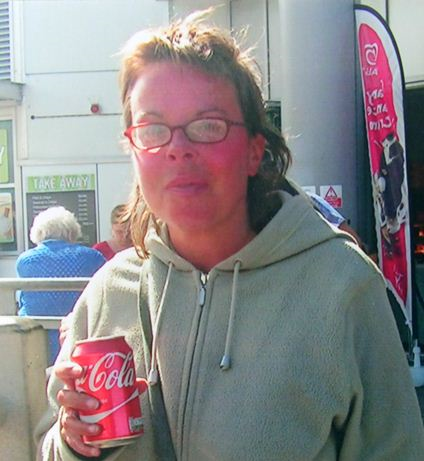 It’s now four weeks since Moxley resident Amanda Hawkins was last seen getting off a bus at the Barnets Lane stop on the Lichfield Road at Brownhills – and West Midlands Police now state that they are ‘gravely concerned’ for Amanda’s welfare. 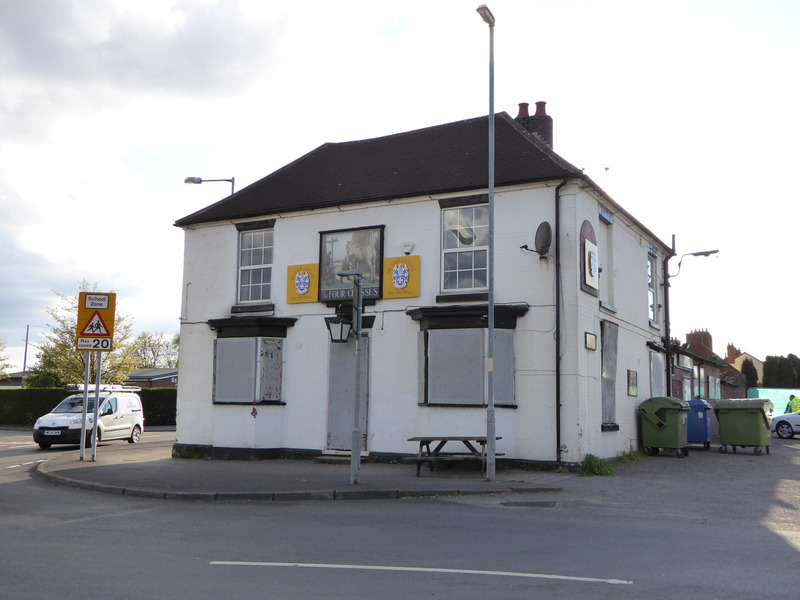 Please folks, this is really, really important – after the brouhaha last night of the water loss, police heloicopters and all the other fuss, some folk noticed a Search and Rescue Unit had been called in and was stationed at Brownhills Police Station. 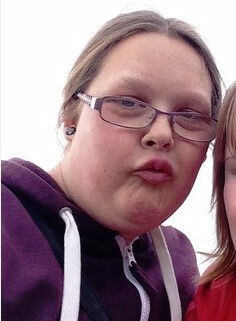 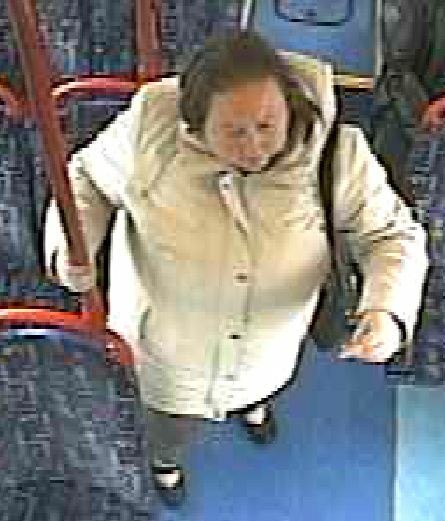 West Midlands Police, who are currently very concerned for the welfare of Amanda Hawkins, who went missing from supported accommodation in Moxley last Friday, 30th May 2014, have now located CCTV footage which shows Amanda getting off a bus in Lichfield Road, Brownhills, on the 30th May. 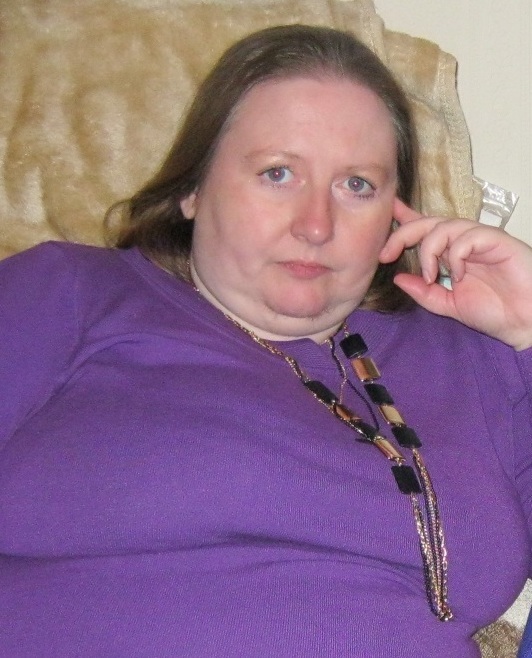 Wow – it’s all going on this week, but I make no apologies for running another appeal from West Midlands Police, who are currently very concerned for the welfare of Amanda Hawkins, who went missing from supported accommodation in Moxley last Friday, 30th May 2014. 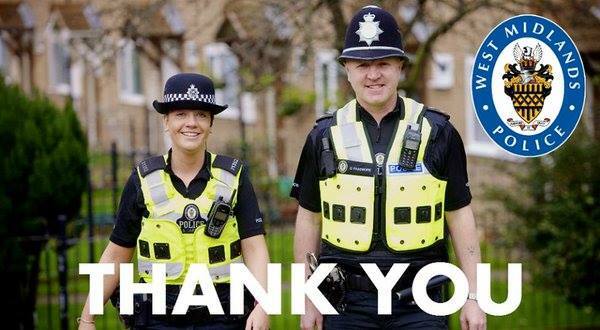 This just in from Walsall Police. 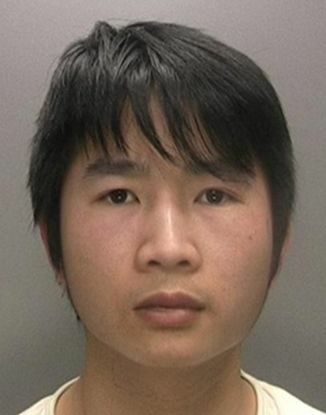 If you can help, please do; people are seriously concerned for the lad’s welfare – searches are underway in Walsall to trace a missing 17-year-old who has not been seen for three days. 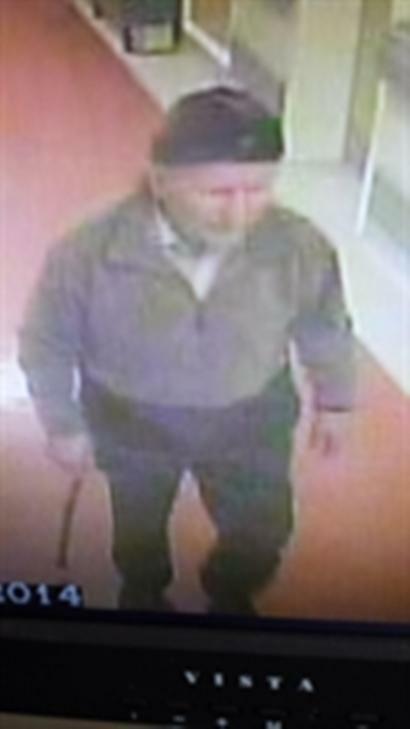 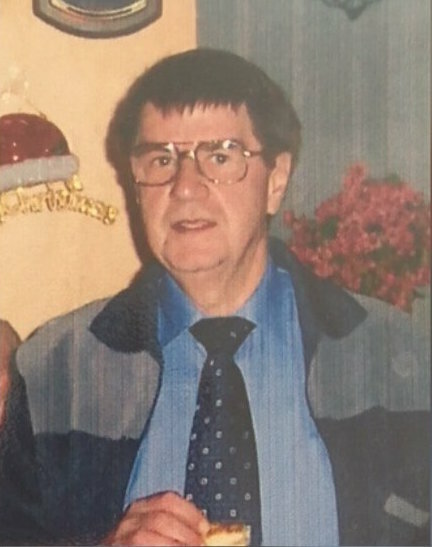 Please – take a look at the photo below – 89 year old dementia sufferer Jaan Pedajas went missing from his home near Barr Beacon sometime after 11:30am today, Thursday 27th March 2014.